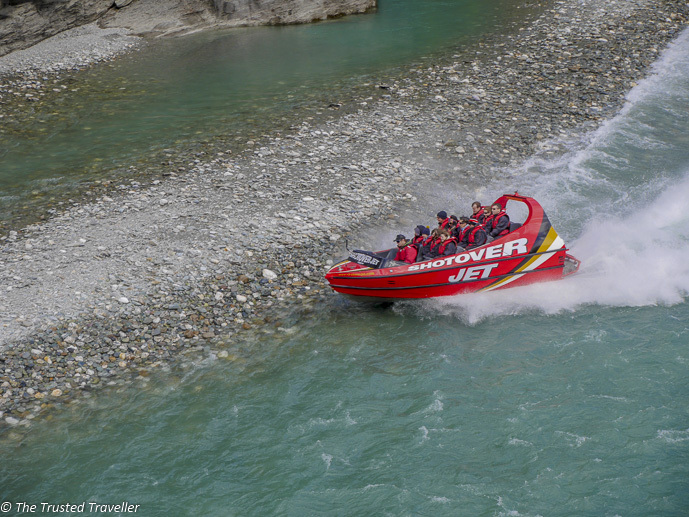 The spectacular city of Queenstown, on New Zealand’s South Island, is a mecca for those who love being outdoors and those who love adrenaline pumping activities. This big resort town has a population of around 12,000 permanent residents which swells with visitors from all over the world during peak times of the year like in the ski season and in the height of summer. It’s chilled laid back vibe contrasts perfectly to the overly dramatic mountains that surround the town which sits on the shores of Lake Wakatipu. The Remarkables, one of the most dramatic mountain ranges in the world, frame one side dwarfing the town. While Cecil Peak, Walter Peak, Ben Lomond and Queenstown Hill all tower over the town adding to the effect. 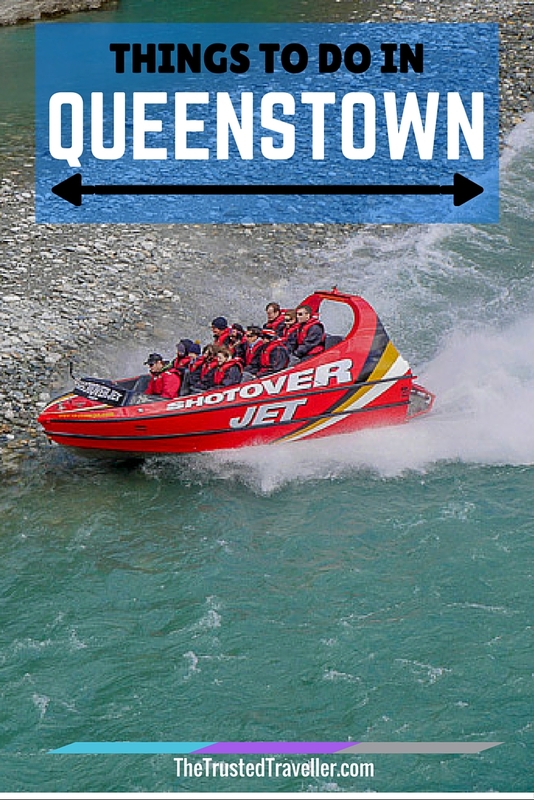 No matter your reason for visiting, be it the outdoors, the adventure or just the beauty, you’ll find an abundance of things to do in Queenstown and it’s surrounding area that will keep you busy for days and have you wanting to return for more. Queenstown isn’t called the adventure capital of the world for nothing. There are dozens of heart pumping activities you can take on in and around the town that will satisfy your inner adrenaline junkie. You’ll find multiple opportunities to try out bungy jumping; you can throw yourself off a platform in a multitude of creative ways on the canyon swing; speed through a narrow gorge on a jet boat; battle some of the worlds most challenging rapids while white water rafting; spend a day canyoning and exploring hidden caves and water ways; take in awesome views of the area while paragliding; or throw yourself out of a plane sky diving for the ultimate adrenaline pumping activity. Which ever you choose, you won’t be disappointed. More Information: For a full range of activities on offer, check out GetYourGuide. 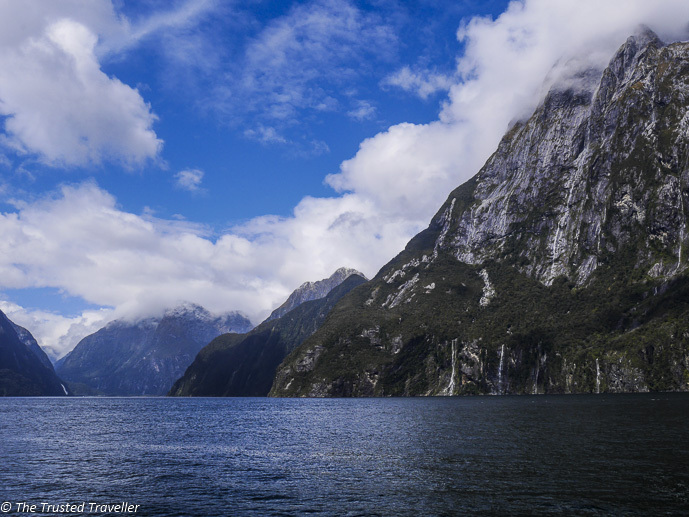 A visit to New Zealand’s South Island wouldn’t be complete without visiting incredible Milford Sound. If you are only in the country for a short time and don’t have the time to stay closer to the Sound in Te Anau, then a day trip from Queenstown is easy to do. There are a bunch of different companies that offer either a bus tour, heli tour or a scenic flight to get there and/or back or you can choose to drive yourself. On the bus, you’ll get to stop off at many of the scenic stops along the way including through the stunning Mirror Lakes. By air you’ll fly over Mitre Peak that towers over the sound. While your in Milford Sound make sure you take a cruise which will be one of the highlights of your trip to New Zealand. More Information: For a full range of Milford Sound tours, check out GetYourGuide. There are a bunch of great scenic drives you can do from Queenstown, one of which is the spectacular drive out to Glenorchy. 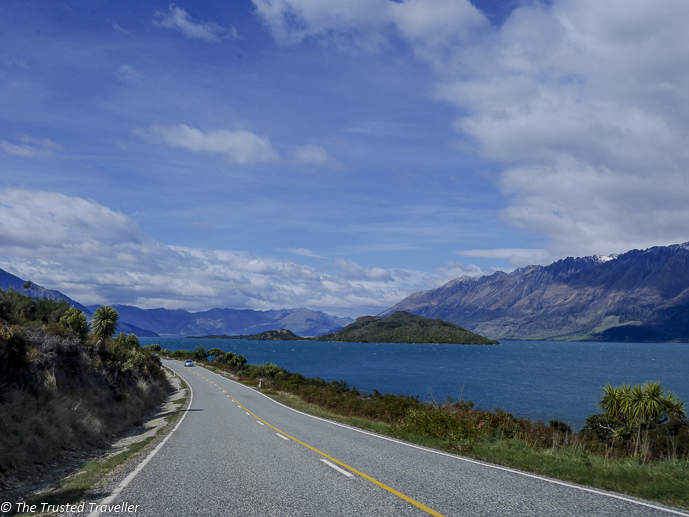 The drive takes about 40 minutes and follows Lake Wakatipu the whole way, twisting and turning around the lakes edge. 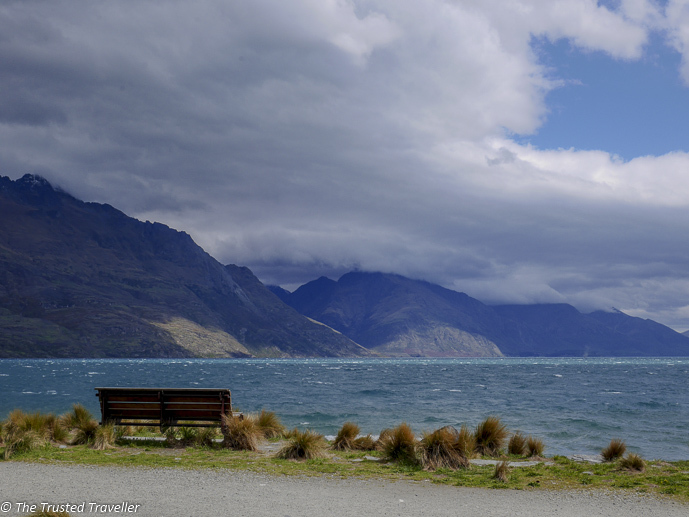 Glenorchy itself is a quaint tiny town with a cafe or two, traditional pub and a few other shops worth a look. The area is most popular because it is the starting off point of the Routeburn Track, one of the top hikes in New Zealand. 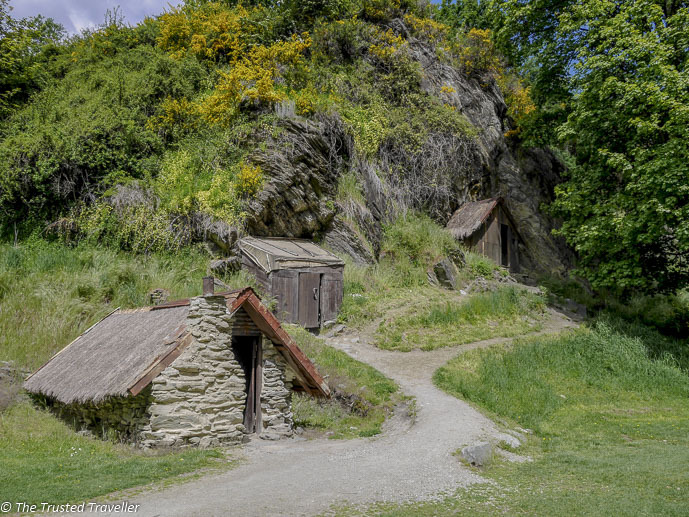 Just a short 25 minute drive from Queenstown is gorgeous little Arrowtown. This historic old gold mining town has over 60 historic buildings still standing, some of which can be seen on a walk down the charming main street which is now lined with cafes and local artisan stores. Make sure you also venture away from the main street towards the river to see the Historic Chinese Settlement, which was where the Chinese settled during the 1860’s gold rush. 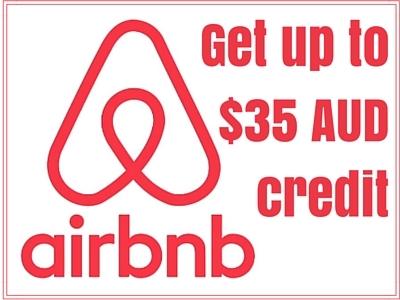 Don’t have the time to get out into the Central Otago wine region? Well you don’t have to miss out on tasting some of the worlds best wine if you visit The Winery in Queenstown. 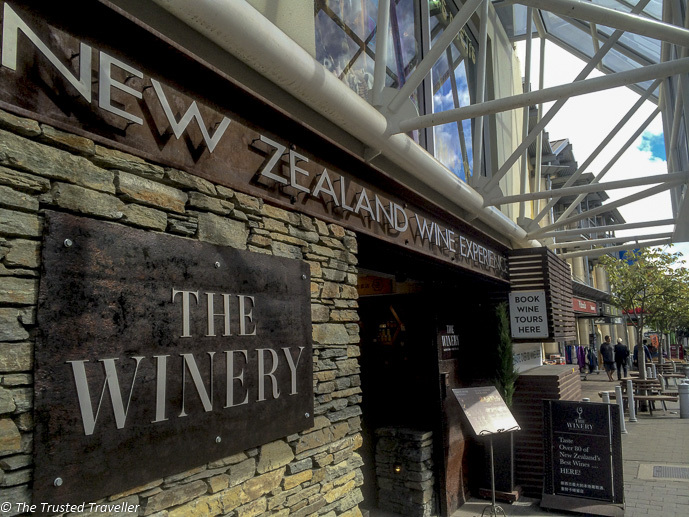 The Winery is in the heart of town and gives you the chance to taste 80 plus wines from New Zealand all in one place. Grab a tasting card and glass from the staff and then it is just a matter of wandering around the store sampling which ever wines tickle your fancy. The place has a real ambience, the staff are super knowledgeable and you can even order yourself a cheese platter to compliment your wine tasting. Cost: Tastings start from just a few dollars. Or why not take a self-guided half day trip to the Gibbston Valley to go wine tasting? 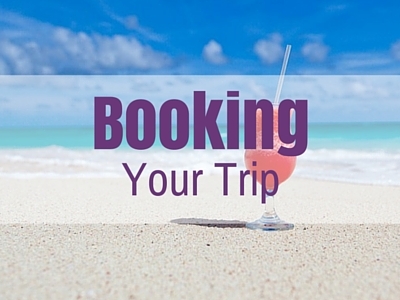 I’ve got you covered with this helpful itinerary! 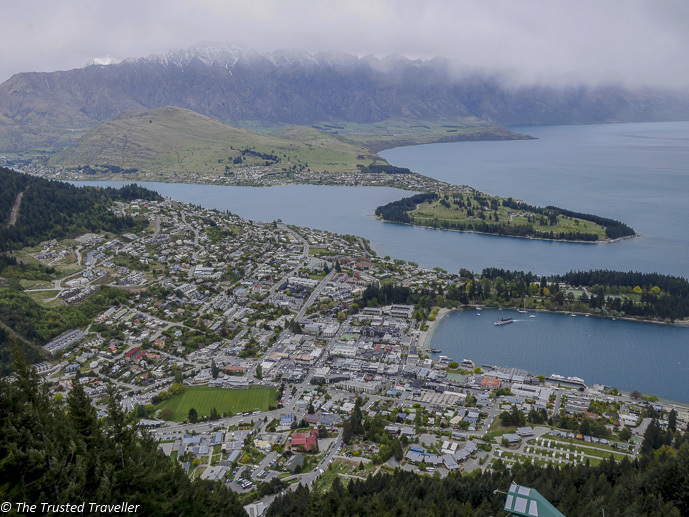 The best place to get a view from above in Queenstown is from the Skyline Gondola. The gondola glides up Bob’s Peak offering stunning views of the town, the Remarkable mountains and Lake Wakatipu. Then at the top you can enjoy the view even more from the viewing deck or restaurant. And then to get down, why not give the luge a go rather then riding the gondola again. It snakes it’s way down the mountain allowing you to soak up even more of those stunning views. 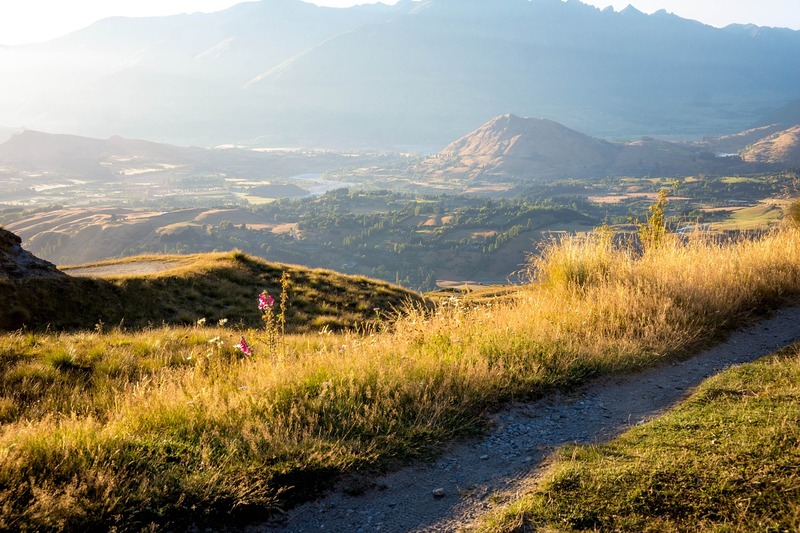 There are tons of great hikes in the Queenstown area that are suitable for anyone with a reasonable level of fitness. The most accessible, quickest and easiest would be the hike up Bob’s Peak. It takes about an hour to reach the Skyline complex and is a great alternative to riding the gondola. 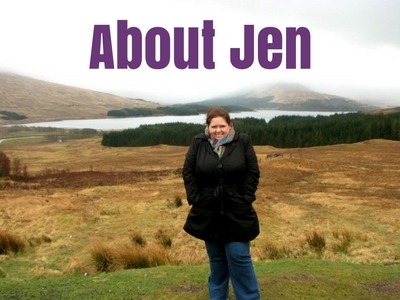 For the more adventurous, check out some of the half and full day walks. The Ben Lomond Track will take you 3-4 hours and the Atley Track about 5-6 hours. Whichever hike you choose, make sure you are kitted out for the conditions. The weather in the mountains can change quickly so make sure you have warm layered clothing which includes a wet weather layer, plenty of water and food and let someone who isn’t walking with you know where you will be and when you expect to return just in case the unfortunate occurs. More Information: Check out the Department of Conservation website. 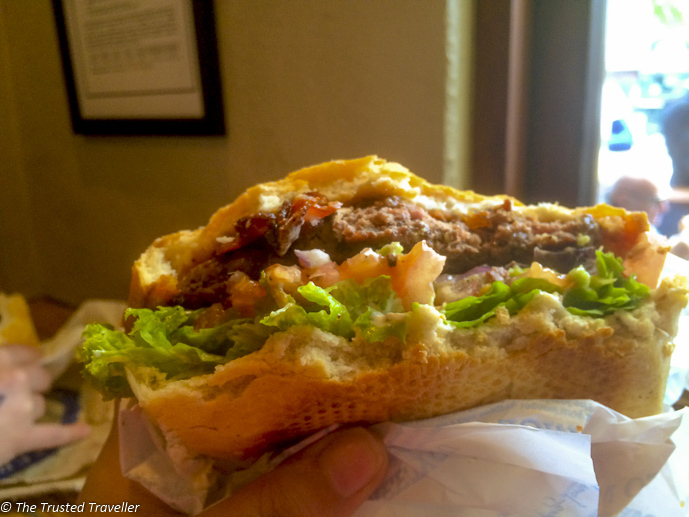 No visit to Queenstown would be complete without eating one of the world best burgers at Ferg Burger. For 15 years now Ferg has been serving up the freshest, juiciest burgers you’ll find using locally sourced produce. Ferg Burger, which is open 21 hours a day, is always crammed with people so you know it’s going to be good. 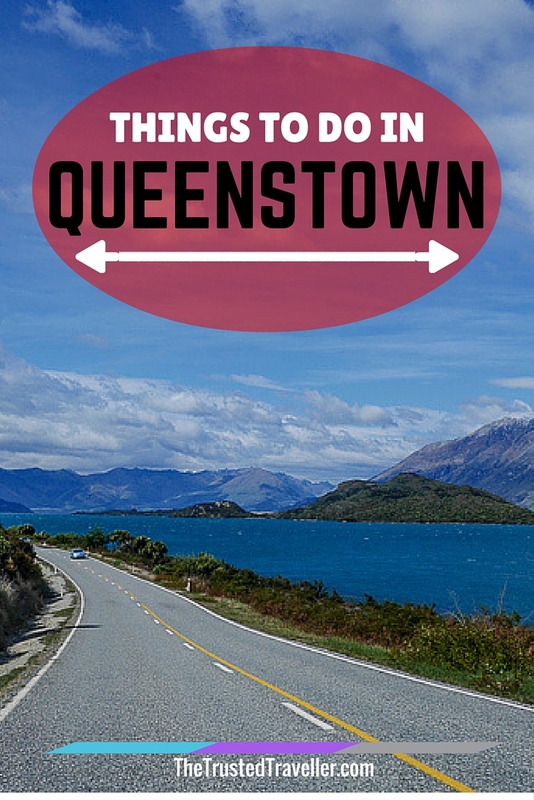 What’s top of your list of things to do in Queenstown? Or have you been already, what did you love about it?